You thought you knew Avon. Time to get to know NEW Avon. Avon is constantly innovating new products. 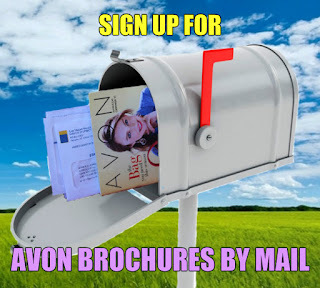 From the latest in skin care and makeup to the most alluring fragrances and luxurious body products there is always something new in the pages of the Avon brochure. Meet the best boss you've ever had...you! Living the Boss Life means you control your schedule, your earnings, your life. A little investment, a lot of opportunity. Build a little business or a big business, it's up to you. Click, share, sell, grow. Everything you need is in the palm of your hand. With a mobile friendly website, a free eStore and our social media tools you can easily manage your business at home and on the go. You can earn up to 40% on everything you sell, online or on the phone, face to face or in your home. Be part of the team that beats breast cancer and speaks out against domestic violence. Are you ready to know New? Learn how to earn up to $1,000 in your first 90 days.